Discover your next destination with Where To? 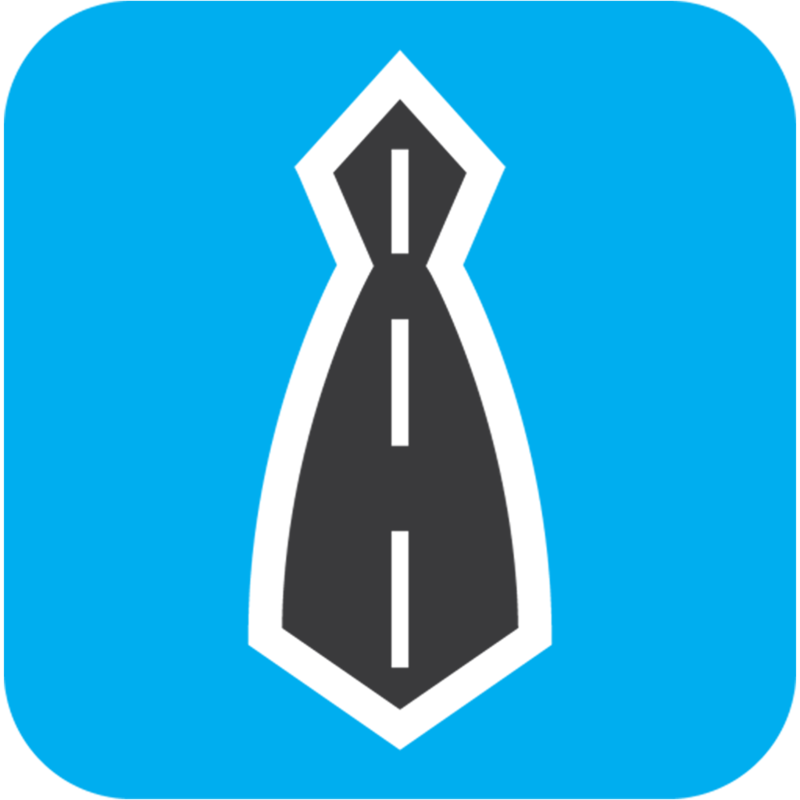 We also have an app that allows you to track your mileage, and an all-in-one camera app. EasyBiz Plus – Mileage Tracker & Vehicle Expense Log (IRS Business Tax Deductions) ($0.99 → Free, 3.9 MB): This business app takes the pain out of tracking your mileage. You’re able to define your vehicle’s miles per gallon and the cost of gas for your trip. 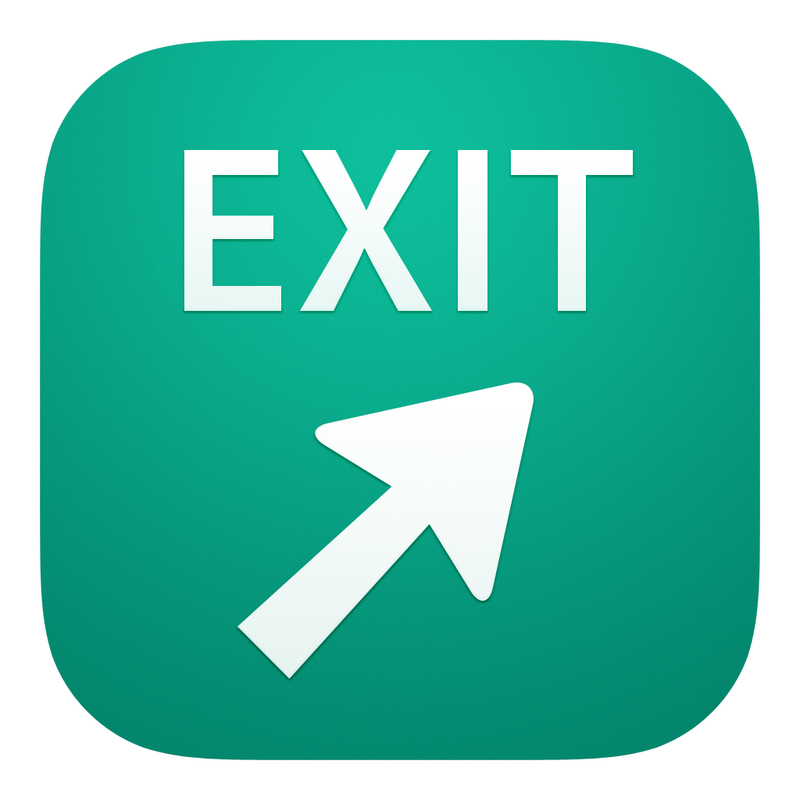 Then just hit the big green “Start” button and head out on your journey. The app will track your distance traveled and provide you with a breakdown of how many gallons of gas were consumed, your miles traveled, and your total cost. You’re then able to export the data as a CSV file or send it off to Google Drive. The app also includes the ability to manually enter data, metric support, tax rates, and graphs and analytical breakdowns of your trips. EasyBiz Plus – Mileage Tracker & Vehicle Expense Log (IRS Business Tax Deductions) is available for free for a limited time. It has a 5-star rating with a total of 29 ratings. Where To? – Discover your next destination using GPS ($2.99 → Free, 14.8 MB): Find the nearest pizza joint, animal shelter, urgent care clinic, or anything else you may be looking for with Where To? The app’s unique and intuitive UI allows you to quickly narrow down destination categories. All you have to do is slide your finger around the wheel and you’ll see each category’s title in the middle. Release your finger to select a category. You’re then able to view an alphabetical list of all of your possible destinations. You’re able to view destinations by their proximity, or you can see them all on a map. Mark your favorite destinations for quick access later on and they will be synced across all of your iDevices via iCloud. The app includes more than 700 customizable categories, 2,220 brands, thousands of points of interest, and a randomizer in case you’re feeling adventurous. Where To? – Discover your next destination using GPS is available for free today only (08/16). It has a 3.5-star rating with a total of 1806 ratings. 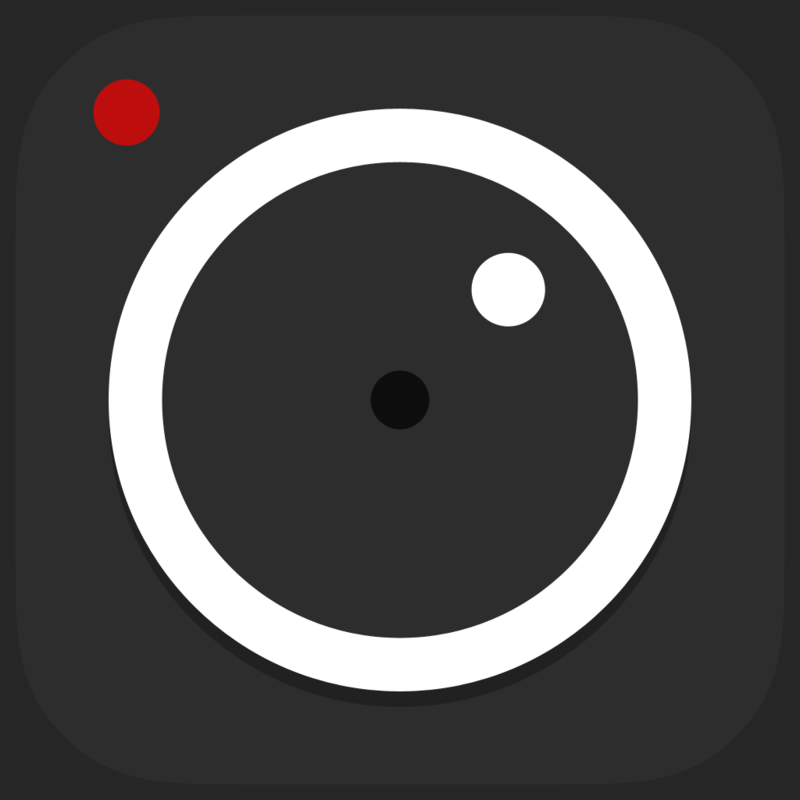 ProCam 2 ($0.99 → Free, 35.9 MB): With ProCam 2, the best just keep getting better. ProCam 2 offers more than just an iOS 7-inspired visual makeover. 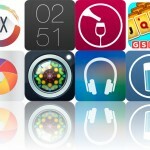 It’s packed with all kinds of brand new features that will surely make it your go-to camera app. It features a fully orientation adaptive user interface, so no matter which way you hold your iPhone, you’ll be able to access its many features. Buttons across the top of the screen provide you with control over focus and exposure, while pop-up menus around the shutter button allow you to apply live effects and lenses, adjust contrast and white balance, and choose different shooting modes. We don’t have enough space here to list all of ProCam 2’s fantastic features, so just give it a download and dig around. You’ll love it! ProCam 2 is available for free for a limited time. It has a 4.5-star rating with a total of 914 ratings. Honk – Find Car, Parking Meter Alarm and Nearby Places ($0.99 → Free, 49.7 MB): Avoid yet another parking ticket with this navigation app. Swipe your finger across the meter to set the timer. You’re able to attach a handwritten note, photo, and voice memo to help you remember where you parked. The app also marks your location on the built-in map automatically to help you find your way. When you close out of the app, the icon will be badged with the minutes remaining on your meter. Honk also features multiple background images to choose from, customizable meter maximums and alarm times, and a full tutorial. 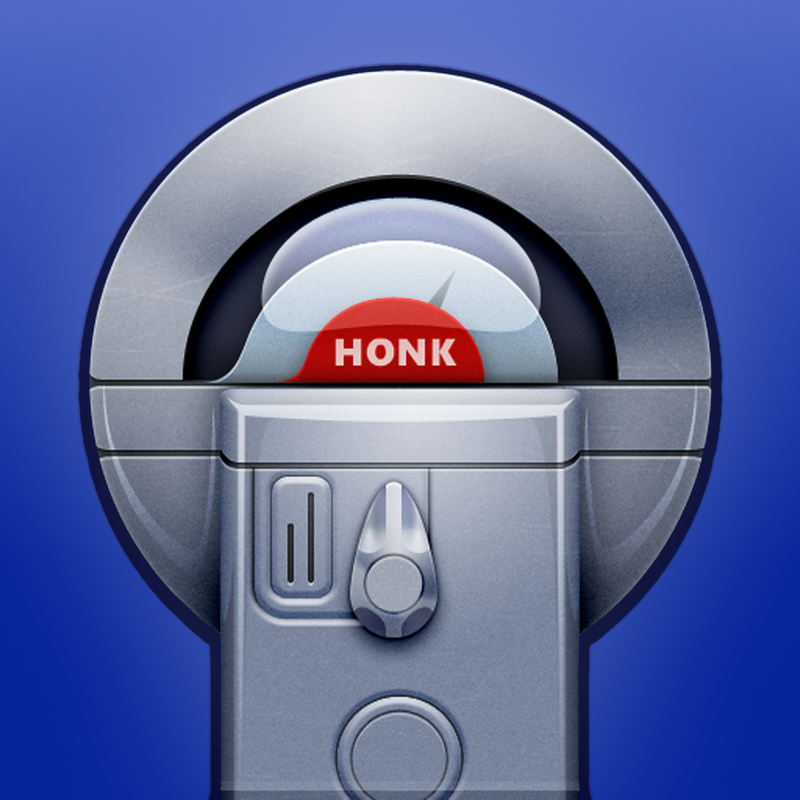 Honk – Find Car, Parking Meter Alarm and Nearby Places is available for free for a limited time. It has a 4.5-star rating with a total of 163 ratings. 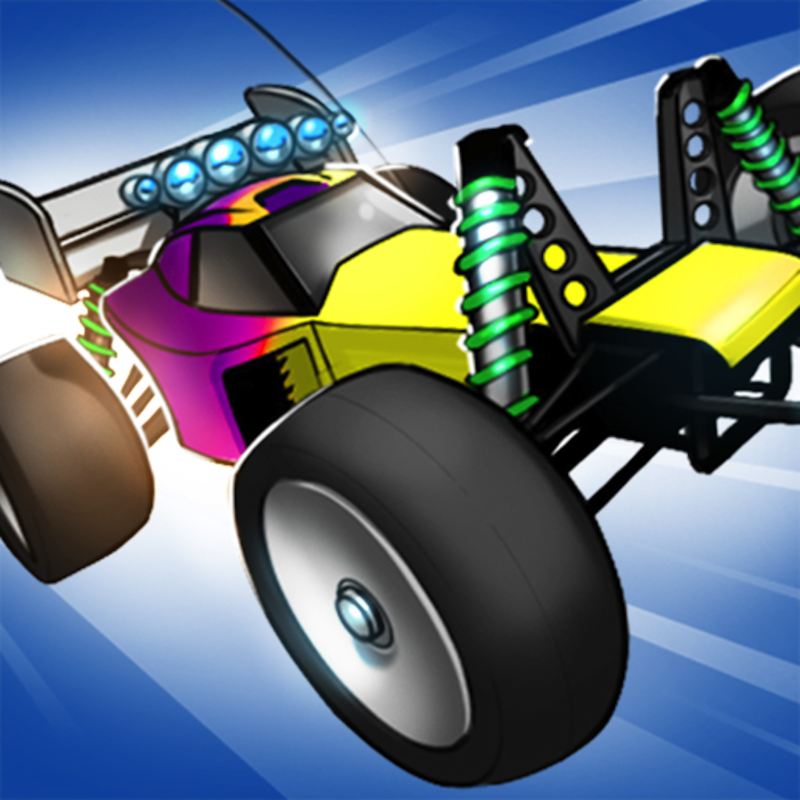 Re-Volt Classic ($7.99 → Free, 158.3 MB): Race RC cars around crazy tracks in Re-Volt Classic. Your RC car will speed ahead all on its own, so it’s up to you to steer it around hairpin turns, over ramps, and across the finish line. You’re able to steer your RC car via tilt or touch, and you can unleash explosive weapons with a tap. Re-Volt Classic includes 14 tracks ranging from suburban streets to rooftops, and a total of 42 cars to unlock. It also includes a single-player campaign, time trials, online multiplayer, and achievements and leaderboards via Game Center. Re-Volt Classic is available for free for a limited time. It has a 4.5-star rating with a total of 160 ratings. UVmeter – Check your UV Index ($0.99 → Free, 3.5 MB): Check the UV index before heading outside today with UVmeter. The app is able to provide you with an hourly UV forecast for your current location. The UV index is represented on a color-coded and numbered meter. You’re also able to view the type of protection required to head outside, sunblock information, and the amount of time it will take to burn. All of the information is provided by Weather Underground, so you can be sure it’s accurate and up to date. 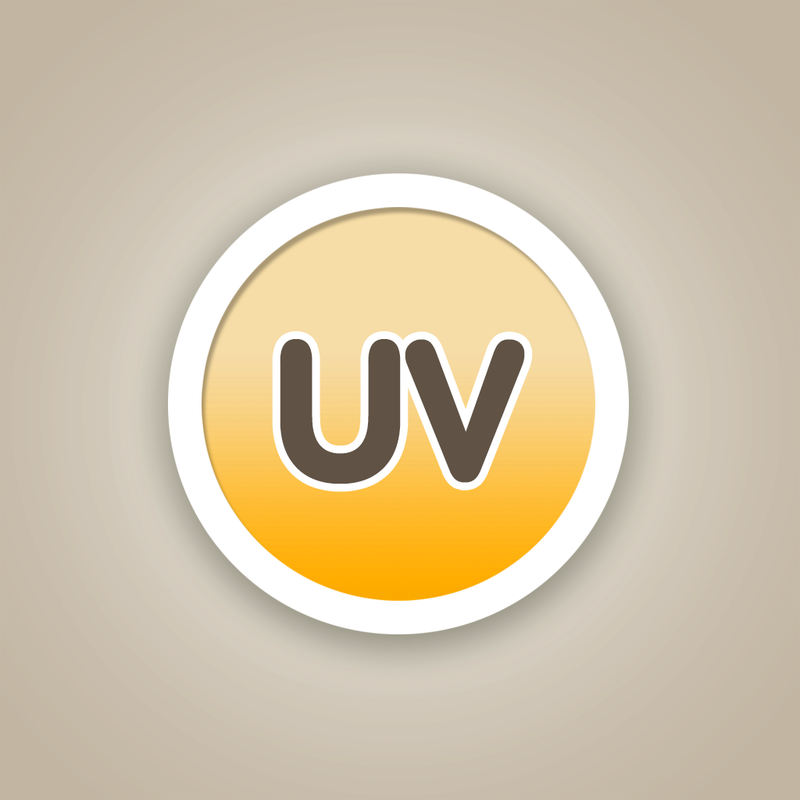 UVmeter – Check your UV Index is available for free for a limited time. It has a 4-star rating with a total of 31 ratings. ProCam XL 2 – Camera and Photo Editor ($0.99 → Free, 31.8 MB): With ProCam XL 2, the best just keep on getting better. ProCam XL 2 offers more than just an iOS 7-inspired visual makeover. 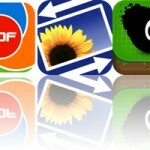 It’s packed with all kinds of brand new features that will surely make it the go-to camera app on your iPad. It features a fully orientation adaptive user interface, so no matter which way you hold your iPad you’ll be able to access its many features. Buttons across the left side of the screen provide you with control over focus and exposure, while pop-up menus around the shutter button allow you to apply live effects and lenses, adjust contrast and white balance, and choose different shooting modes. We don’t have enough space here to list all of ProCam XL 2’s fantastic features, so just give it a download and dig around. You’ll love it! ProCam XL 2 – Camera and Photo Editor is available for free for a limited time. It has a 4.5-star rating with a total of 205 ratings.